The vast majority of laptop owners gladly went to use wireless Internet. But only a few know how to quickly and easily set up your own wireless access point. 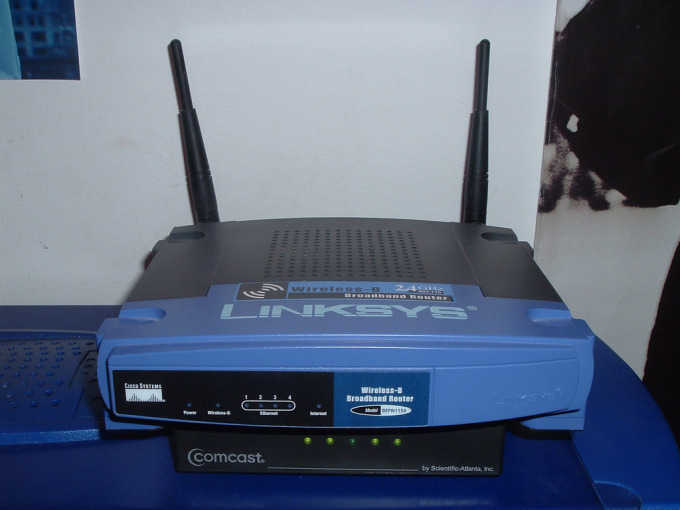 To create a wireless network you will need a Wi-Fi router. The choice of this device rests on your shoulders because only you can decide what parameters it should have. It is important to consider the maximum distance signal transmission, types of security, and radio programs supported by the router, as well as the possibility of its connection to the cable provider. Purchase a Wi-Fi router and install it in his apartment. Connect the power supply. Plug the cable Internet connection into the WAN port (Internet) router. Using network cable connect the device to the laptop through the LAN port. Open the main menu Wi-Fi settings of the router. It is necessary to enter in the browser address bar the IP of the device. Open the menu "network setup" Internet Setup). Configure the connection to the Internet. To do this, specify the type of data channel, the server address, login and password for authorization at the provider. Don't forget to enable the automatic issuing of IP addresses DHCP. Navigate to the wireless settings of the access point (Wireless Setup Settings). Create a name (SSID) of your network and password to connect to it. Note the value of the following parameters: type of radio and the option of data encryption. Select from the options those that you're working with the wireless adapter of your laptop. Save the changes to the settings. Power off the wifi router for a few seconds. Turn it on again. Disconnect the cable by which you connect the laptop to the router. Activate and search for wireless networks. Connect to the access point which you recently created. Make sure you have access to the Internet. Now the main thing is not to reset the router and follow the changes of the connection settings from your provider.